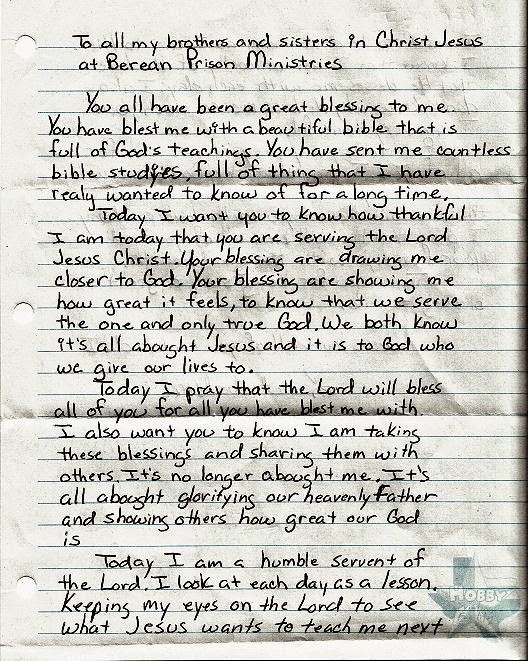 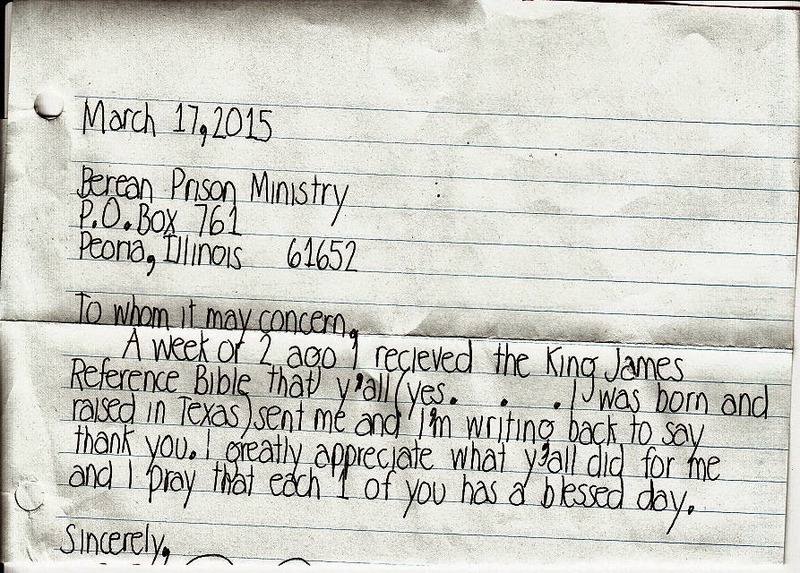 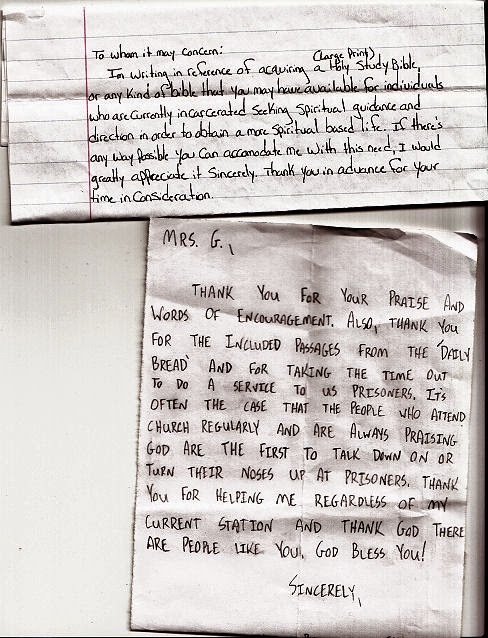 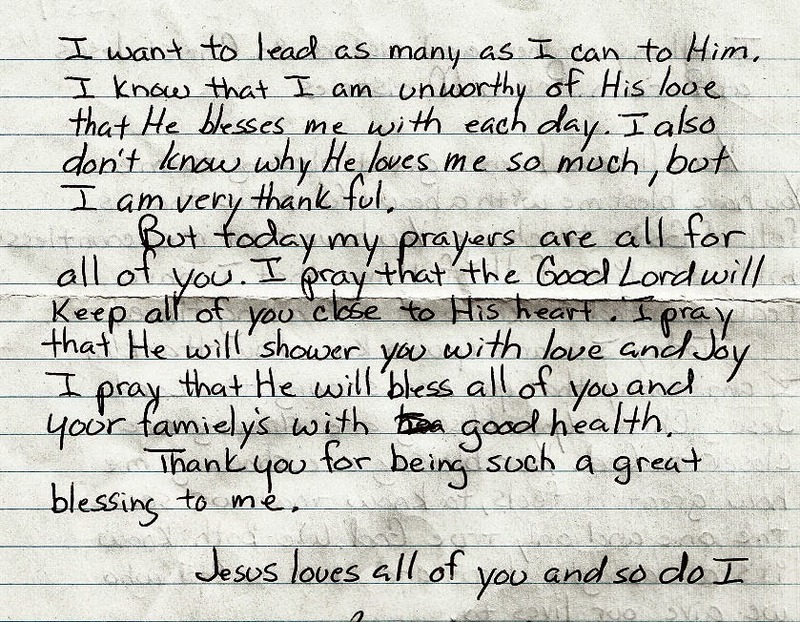 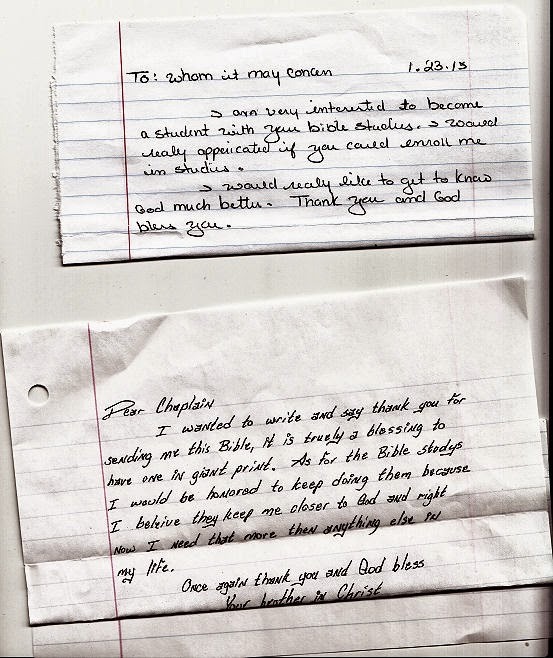 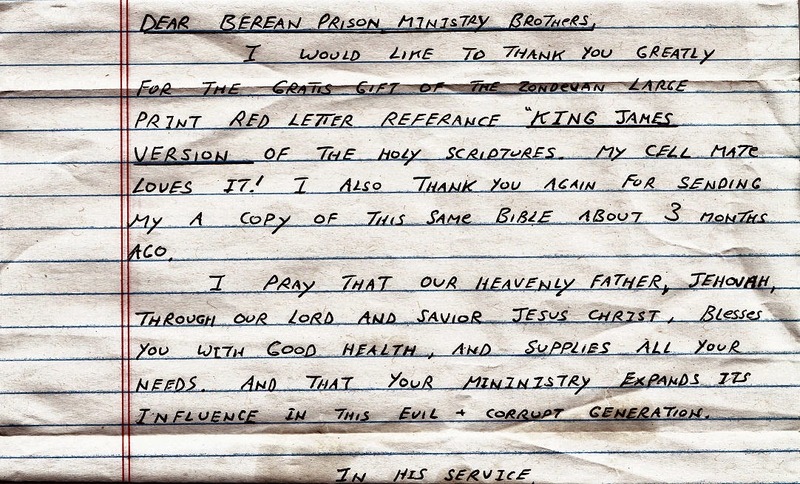 This morning letters from inmates are being posted. 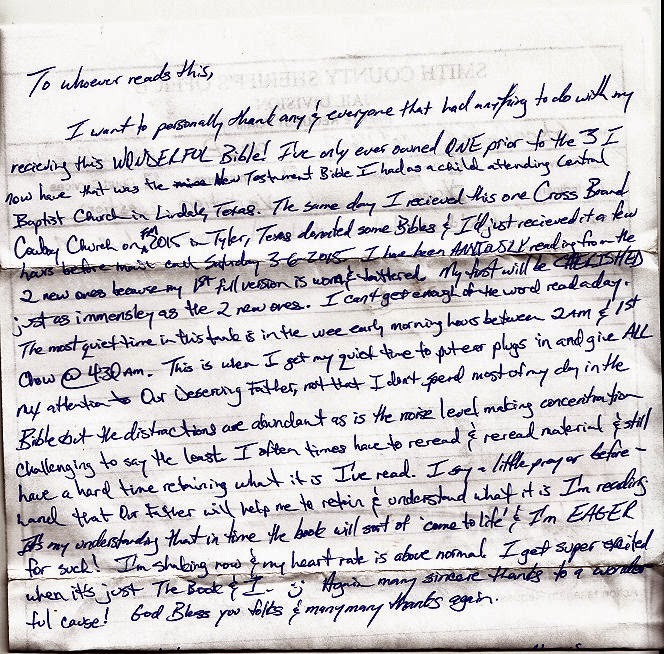 You may have to click on the letter to be able to read it. 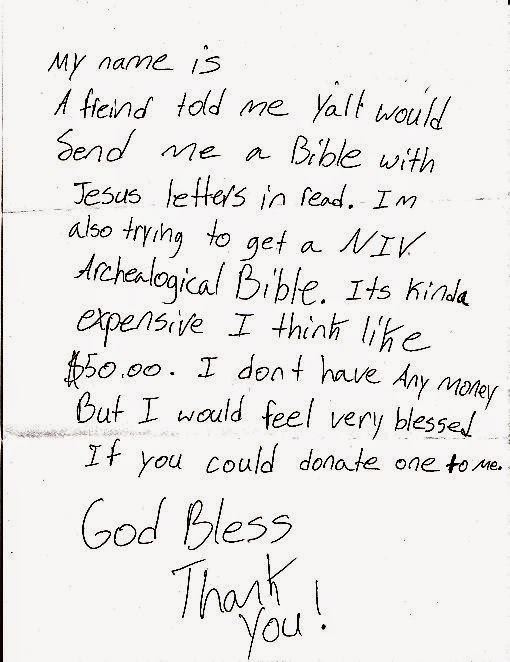 Sorry but we just don't have that kind of Bible, his answer was no. 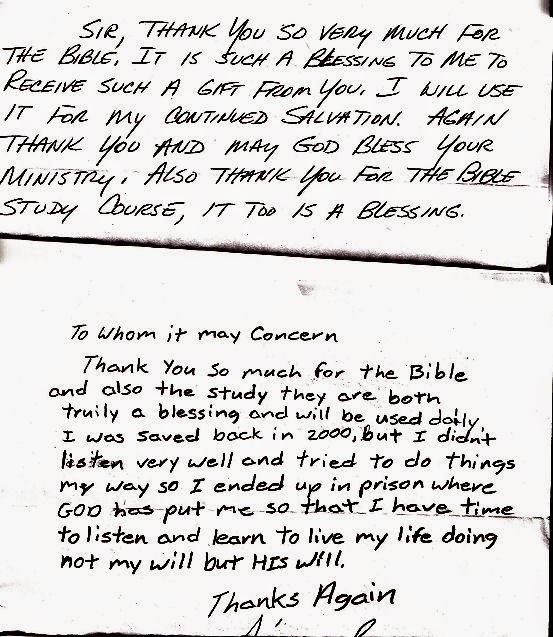 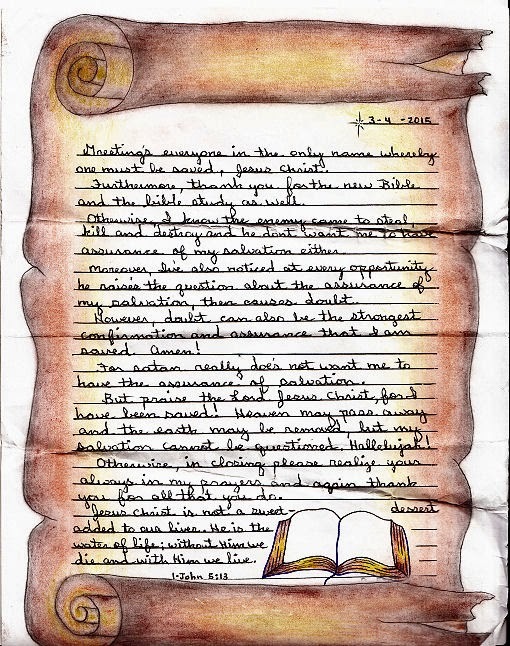 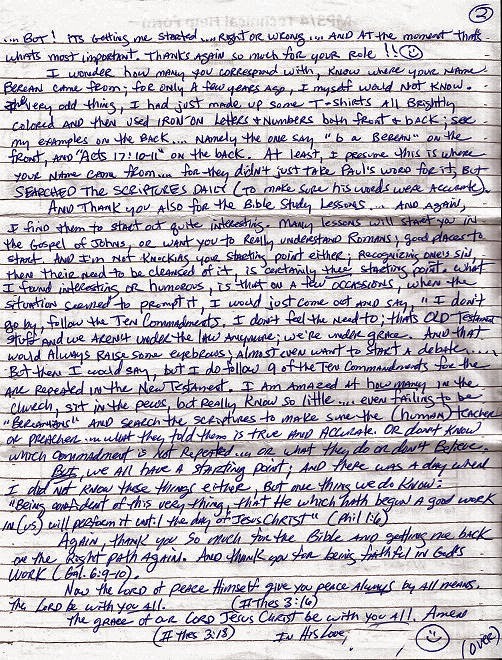 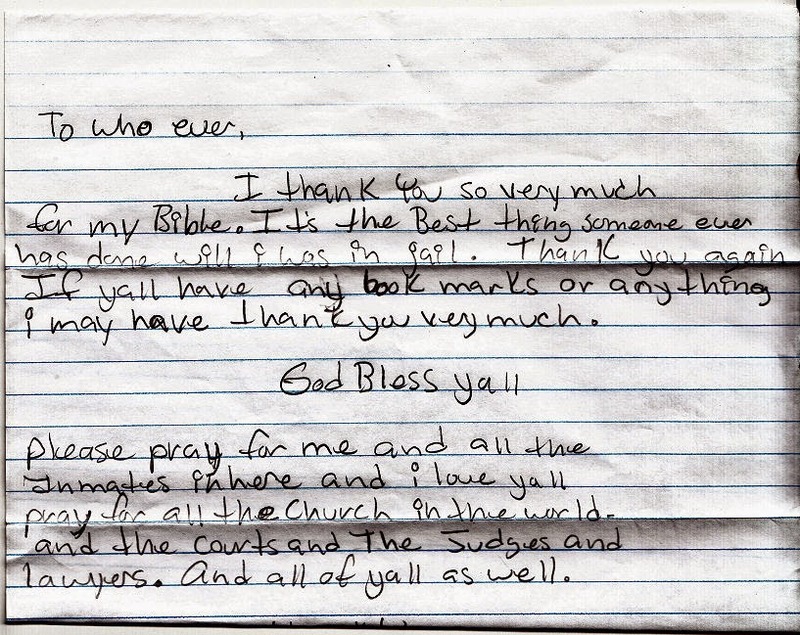 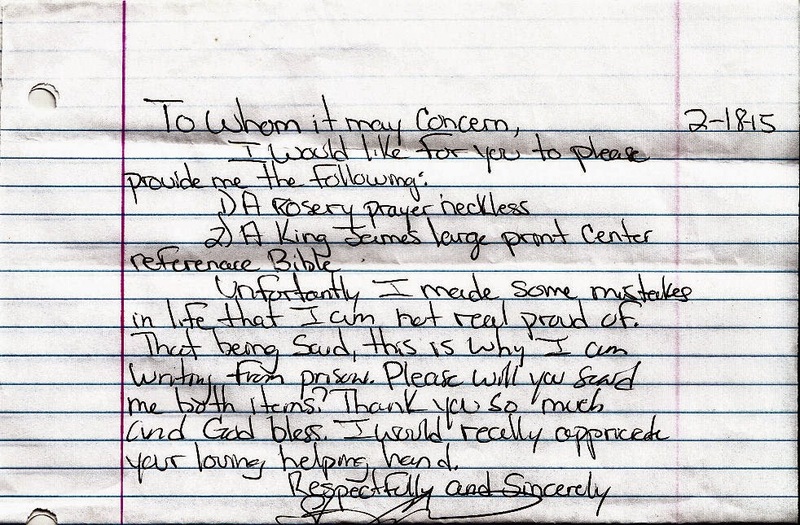 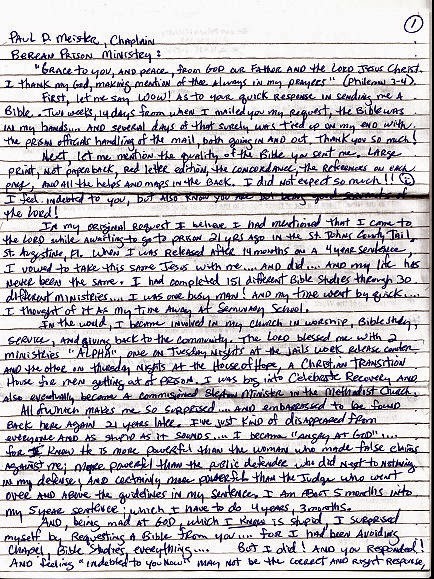 Below is an envelope decorated by the inmate. 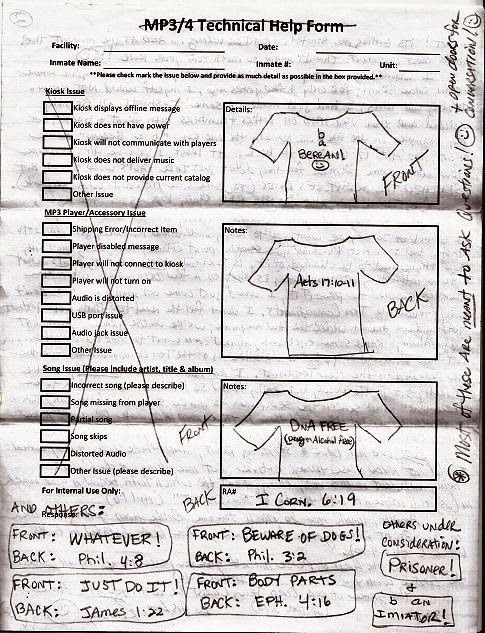 The diagram below was sent by the writer of the next 2 below this one. 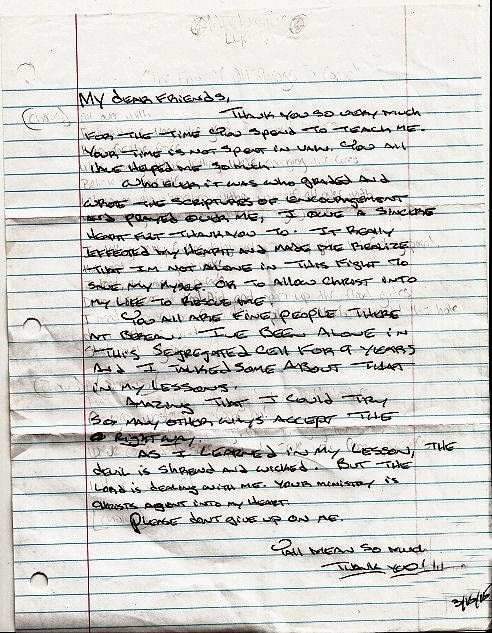 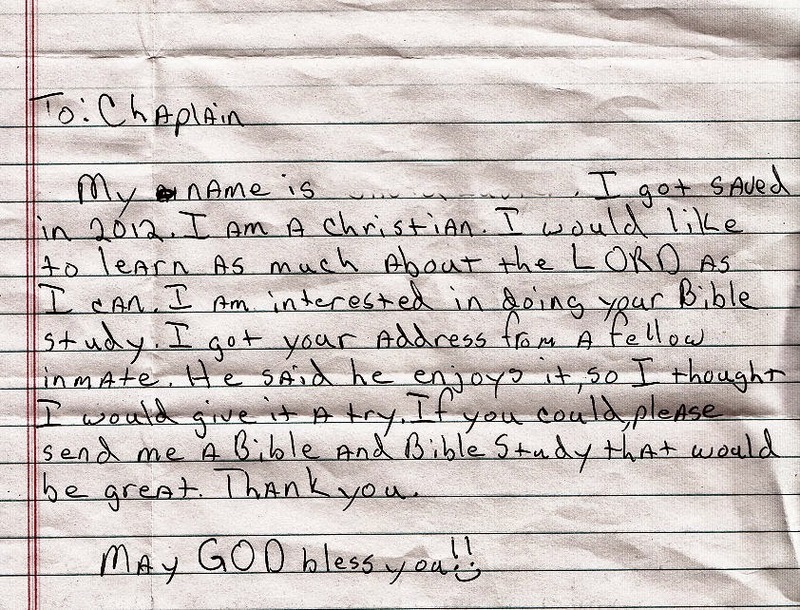 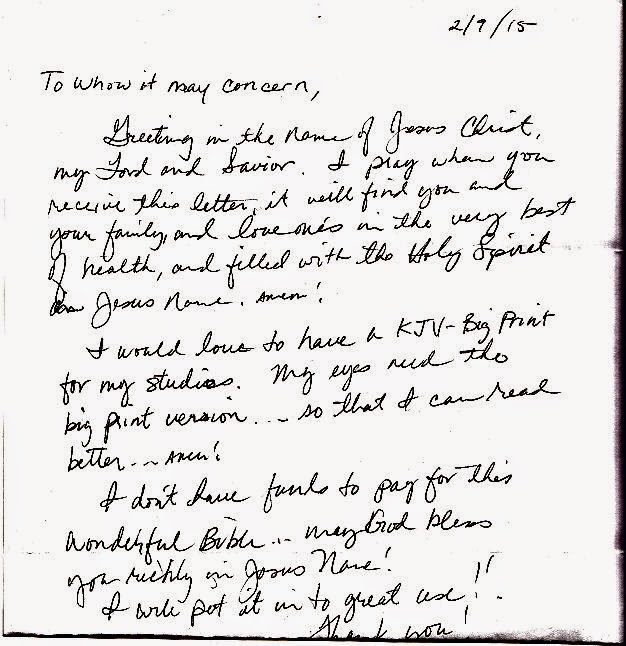 The letter below came written on a hand decorated piece of paper. 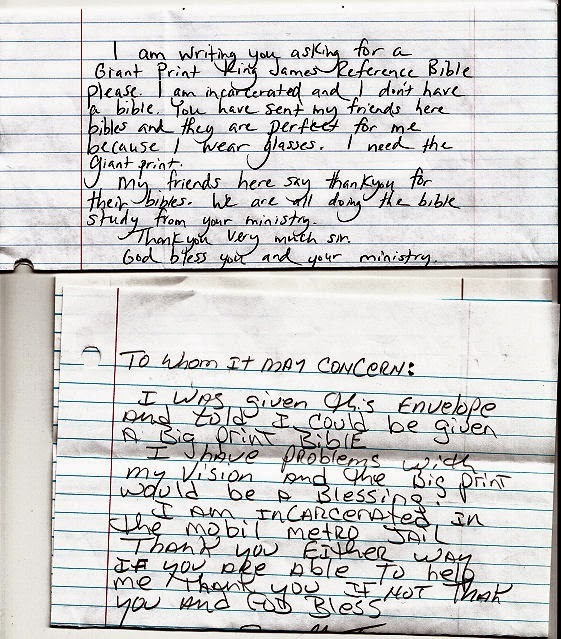 We were able to respond with half of his requests, guess which one.